If we have cooperated in the past and you are willing to share that experience with others please send us your comment. In addition feel free to send any suggestions you might have on how to improve our services. 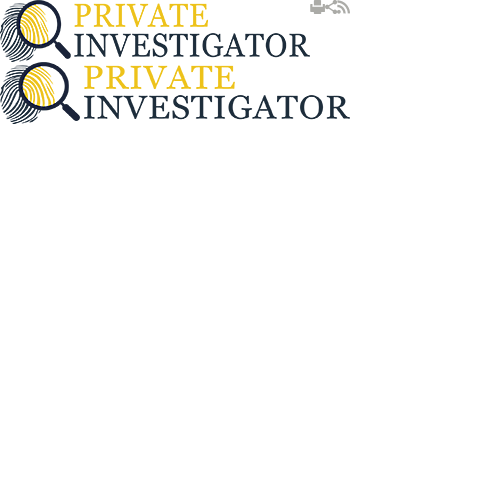 “ Our company used the services of Private Investigators UK in the attempt to determine who was stealing from us. After two weeks of surveillance we were given video tapes showing who the people with sticky fingers were. “ I had an eerie feeling that someone was following me so I decided to contact Private Investigators. The entire team was extremely helpful throughout the entire investigation and they made me feel very comfortable and calm around them. “ After we dislocated the warehouse for the company, the business slowed down and we were no longer generating the expected profit. Since we were not sure what was going on we decided to contact Private Investigators and asked them to look into this problem. They have set up their surveillance system and monitored the warehouse for a few days. They were able to find out that our employees saw the new warehouse as a place to relax instead to work which is why they were not so productive.